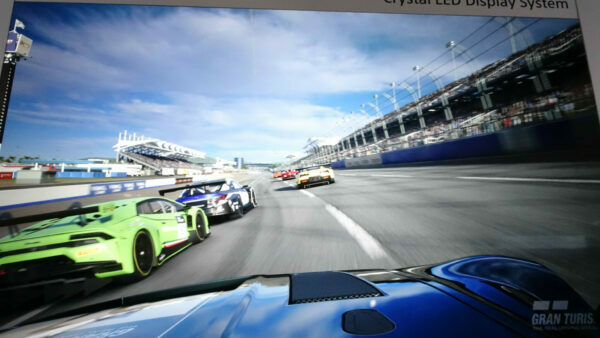 While GT Sport’s recent Chinese tour hasn’t yielded much in terms of new content, the interviews PD president Kazunori Yamauchi has taken part in have shed light on a variety of subjects. We’ve heard about the plan to involve F1 coaches in the FIA Championships, and saw a reduction in the race track locations in the game. 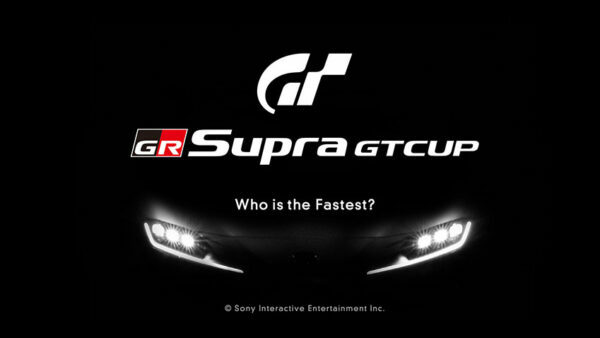 To balance out the track news, the game could see a massively increased car count via post-release support, according to the latest interview (conducted by A9VG, and helpfully translated in our forums by GTPlanet member Yui-san). The interview naturally focuses pretty heavily on the Chinese market. Regarding the potential for the People’s Republic being included in GT Academy, Yamauchi states that there are no confirmed plans at this point in time. 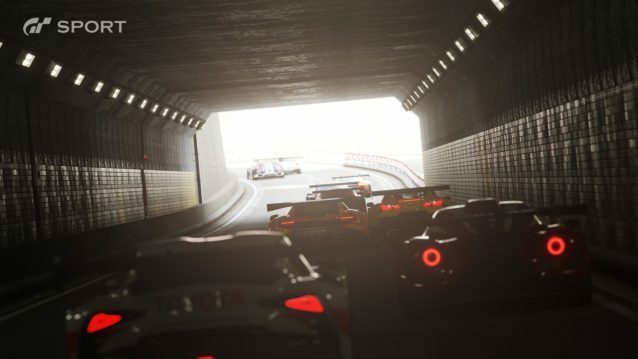 GT Sport’s release date for the mainland is also unknown, though Taiwan and Hong Kong have both been confirmed for November 15. There have been rumblings of post-release support for the game before, but this is the first time Yamauchi has provided a rough number. What a number it is, too: 500 cars would be over triple what the game is set to launch with (140). 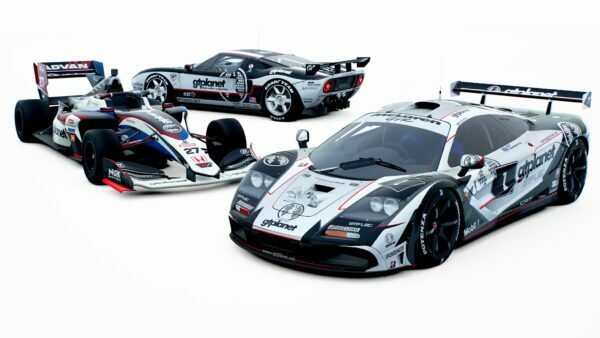 Not only that, it would represent a larger tally than all of the Premium models found in GT6. With the mention of remodeling, we’re left to see how Polyphony will achieve such a massive undertaking. 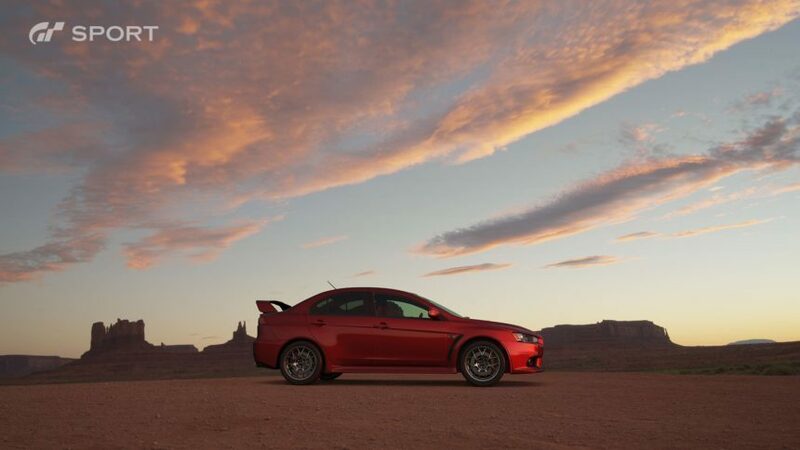 Previously, PD has managed a rate of roughly 150 cars every three years. 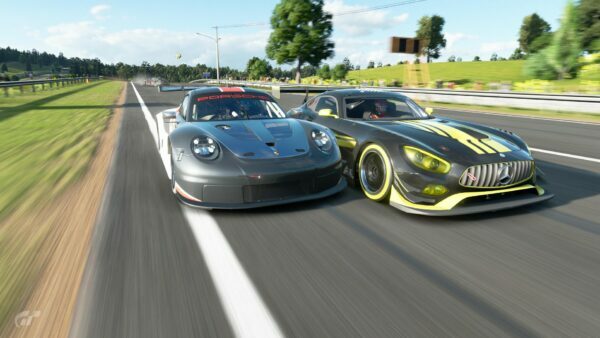 The team has steadily expanded since GT6’s release — Kazunori stated it was around 200 people at E3 2016 — but a tripling of the launch car count is still very ambitious. 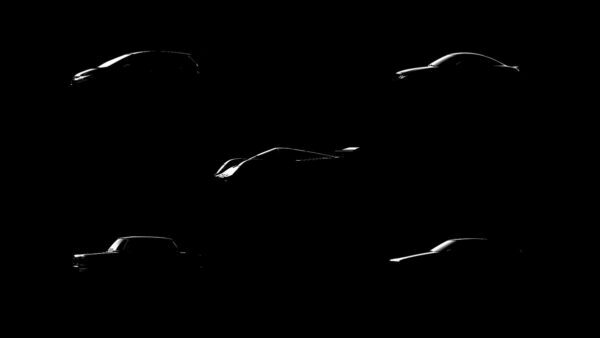 With no timeline mentioned, we also don’t know how long Polyphony aims to spread the new content out. 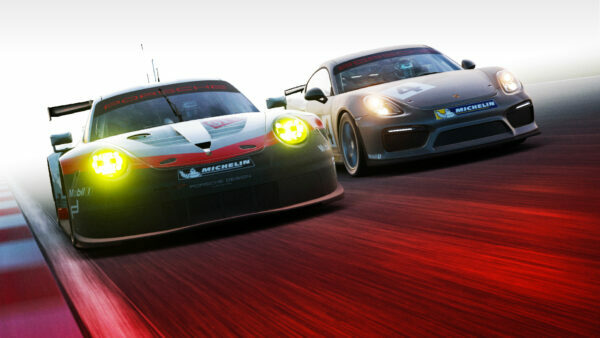 If the new cars are paid DLC, the sheer number raises a question of price: the genre average is roughly $1 per car. 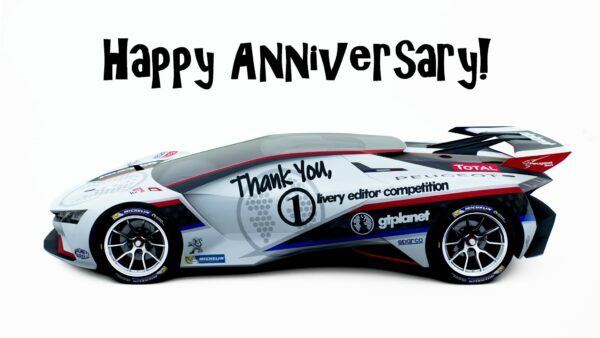 Polyphony has a mixed track record here: GT5 had numerous paid DLC updates, while GT6 included all updates free of charge. Naturally, we’re eager to hear more on the subject. 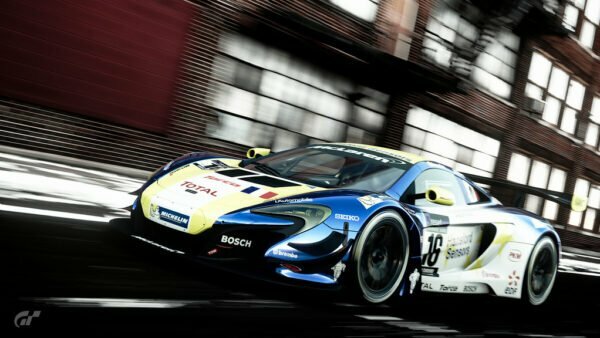 Stay tuned for more news on GT Sport as it makes its way out of China. A big thanks again to Yui-san for the translation!